CORE Performance Company: new beginnings! 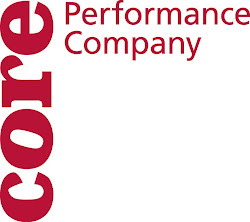 Here at Core Performance Company we are gearing up for some really exciting stuff! We have a major residency coming up in Arkansas in order to promote healthy body image. On other fronts, we will be creating a "dance walk," of sorts here in downtown Decatur. We are still in the preliminary stages of actually mapping out the routes of the walk, but it is something that should not be missed! Can't wait to hear more about the Arkansas residency!